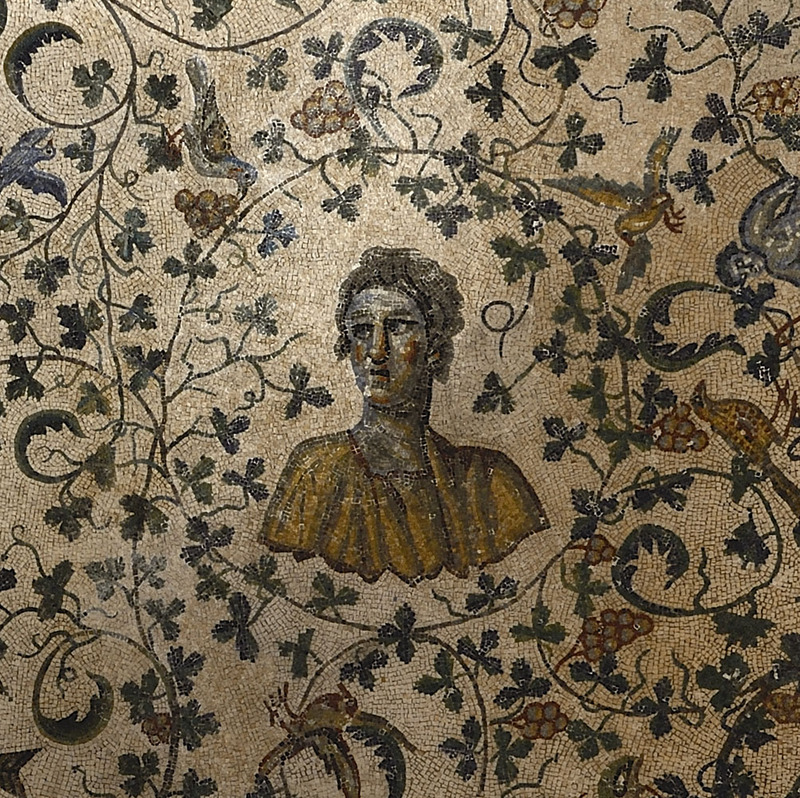 Mosaic decoration of the vault in the circular ambulatory (close-up). Hugo Brandenburg. Ancient Churches of Rome. Brepols Publishers, 2005. P. 82. © 2012. Photo: Ilya Shurygin.